This is another revision worksheet I gave my class. 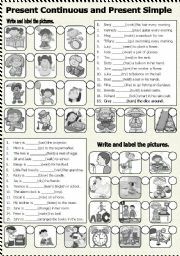 The students have to write both the singular and plural forms of the nouns. Thank you and have a nice day. 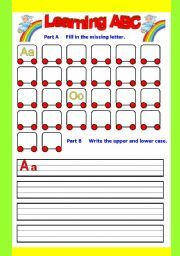 This worksheet has clear explanation and exercise for children to work on. Cheers. There are 3 pages. Page 1 & 2 include notes and exercise. Page 3 Keys. 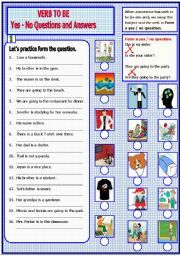 The aim of this ws is to allow more practice as sometimes it can be quite confusing changing from question to answer, especially for the younger student. Happy New Year to all! 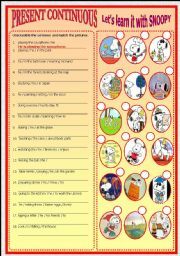 Another worksheet I prepared for my July summer review. It has two exercises. 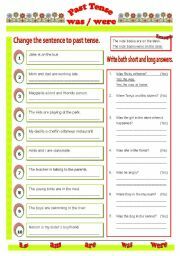 Part A Change the sentence to past tense. 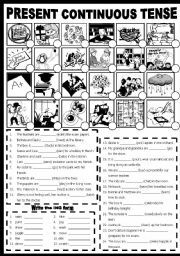 Part B Write both the short and long answers for the questions. Thank you and have a nice day. 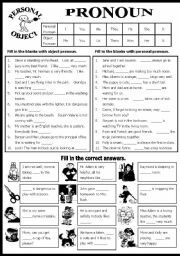 A worksheet I prepared for my upper elementary class, it consists of three writing activity. Thanks and hugs. 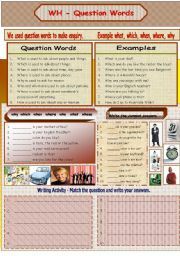 This worksheet consists of two writing activity. Using Present Continuous and Simple. 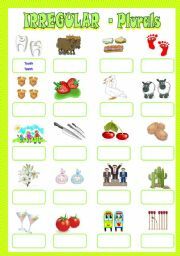 Fill in the correct answers and label the pictures.